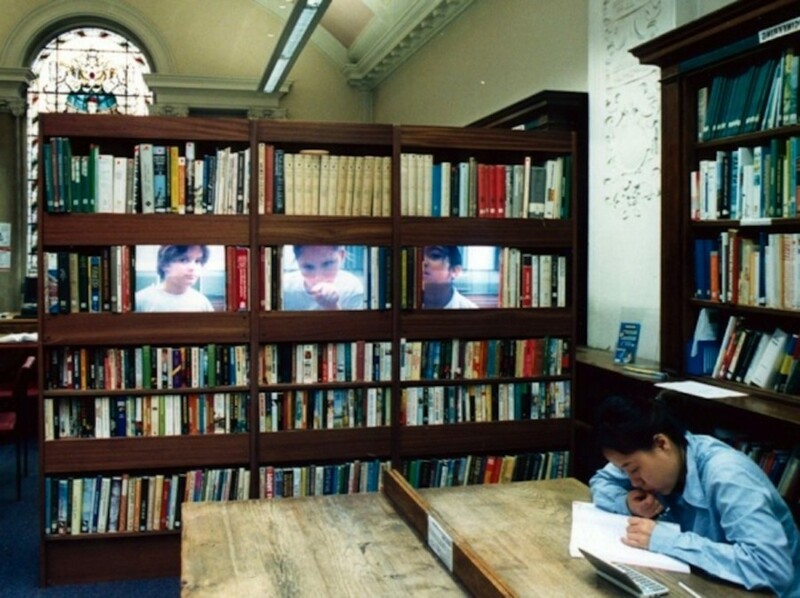 An interactive installation where a group of 8-9 year-old children quietly took over Hammersmith & Fulham Library with tiny video screens, television monitors and video projectors, revealing a collection of whispered poems and miniature dances drawn from the urban landscape and the edges of both East and West London. 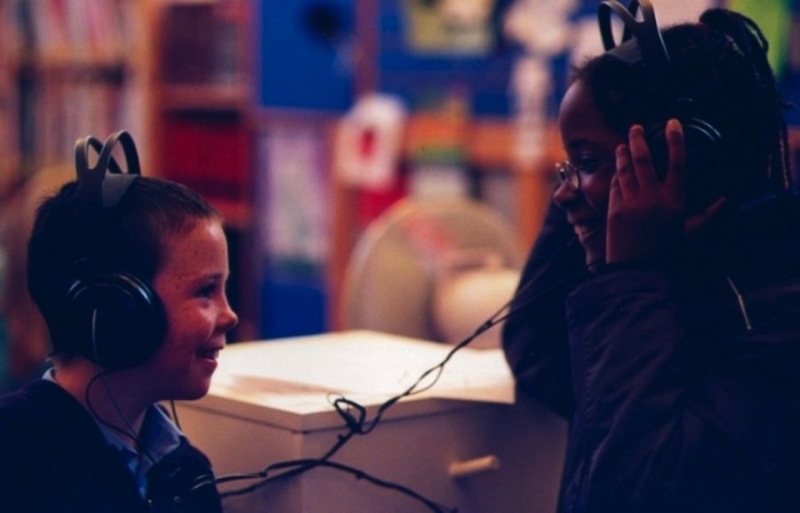 Apart From The Road – Whitechapel the artists were joined by visual artist Robin Whitmore and poet Shamim Azad to work with two more classes of 8-9 years olds from Shapla and St Paul’s Primary Schools. Apart From The Road took place in libraries throughout London.